My book review follows, but first… look at this cover! 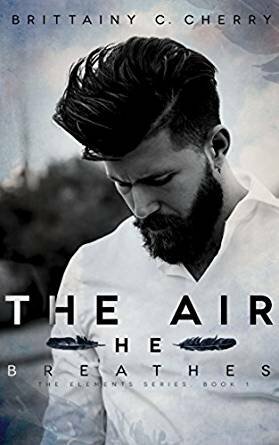 Are you a fan of book cover model Franggy Yanez and his beard? I think they hit the ball out of the park with this book cover. It practically sold the story.